Dutch defender Virgil van Dijk believes that Holland is not favorite to defeat Germany on Sunday, but the man is completely wrong. After making such a smashing debut in the road to the EURO 2020, Holland is the main favorite between them and Germany for next Sunday’s crucial match. 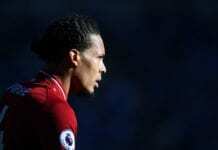 Defender Virgil van Dijk just claimed that he doesn’t think his side is the favorite squad to take the victory, but we are going to talk about the reasons why we believe they are and the main factors that place the Dutch squad ahead even before this match starts. To begin with, the obvious reason for Germany to not be considered the favorite is the recent renovation that the German Football National Team is currently going through. Manager Joachim Low has already started to cut historic players from the roster with the intention of bringing in new talent to the mix, there have been some players who didn’t approve of this decision and even made public statements going after the coach. This whole situation puts Germany in a difficult spot that creates even more pressure for them during next Sunday’s crucial match, they are going to face one of the most competitive national teams in Europe with a roster that has inexperienced players and practically zero confidence in themselves. Another important thing to note is that the Dutch squad is currently forming one of the most competitive sides in recent memory, some even dare say that this team has the potential to be even better than the one that reached the World Cup final back in 2010. After getting eliminated from the previous World Cup in 2018, a complete makeover was urgent for the Netherlands’ national team and the man selected to conduct it was Ronaldo Koeman. The historic former Holland player has a keen eye for talent, he is the man responsible for honing such a massive talent pool and making it work within the span of just a few months. It hasn’t even been a full year since the last World Cup took place without Holland, a tournament in which Germany coincidentally lived its worst ever experience in a major competition. One cycle closes when another one opens wide, two parallel stories that are set to collide on Sunday at Johan Cruyff Arena in a match that should bring back memories of one of the oldest rivalries in world football. Only this time and contrary to what Virgil van Dijk says, the Dutch are the big favorites to win this match against the Germans. Let's see how much you know about Premier League's best defender - Virgil van Dijk. Good luck and have fun! It was obvious that the Dutch captain would keep his predictions under the vest, saying that he thinks his squad is currently stronger than Germany would be a terrible mistake because the Germans always respond very well to provocations. However, there is no question that within the squad we can see a lot of confidence in the Holland players because they know that they are currently sitting in a pot of gold. 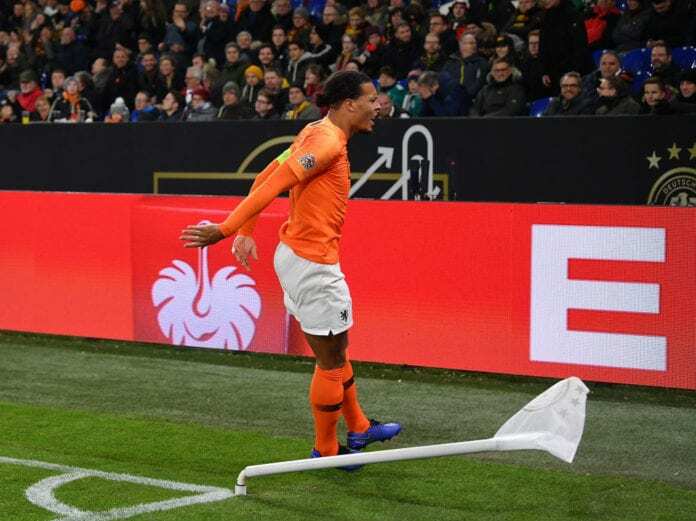 If they play their cards right, the Dutch will go really far in the next two major competitions within the next three years and a victory against Germany on Sunday could be the moment that jump-starts this new era of dominance. 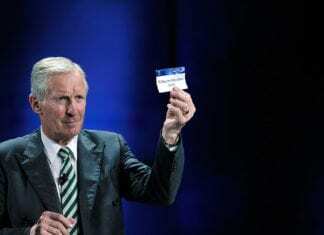 We will be very eager to see what happens at Johan Cruyff Arena, this could also be a major wake up call for the Germans to realize that they may need a new manager calling the shots. “We must worry about ourselves and not Germany,” said skipper Van Dijk via BBC Sport. “The Germans still have fantastic players, even if they might be talking over here about a crisis,” he added. Who do you think is the favorite for next Sunday’s match between Holland and Germany? Please share your opinion in the comment section down below.